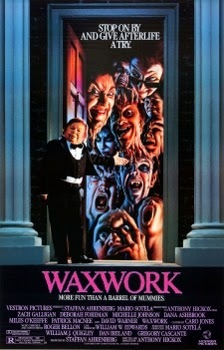 Waxwork was released on June 17th, 1988. 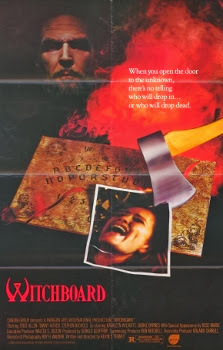 Witchboard was released on March 13th, 1987. Mark's house from Waxwork is also the main house used in Witchboard. The same house was used in an episode of Tales From the Crypt titled Television Terror. Thank you for posting this- it made a fun local field trip!